Matinée Multilingual is an audio translation agency specialising in voice-over and subtitling services, and the re-versioning of audio and video content. This process is in now in much demand across the localization industry. To achieve this we often need to arrange translation of existing content into the target languages required by the client. 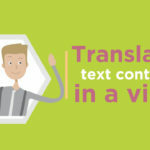 Translation can be a bit of a minefield, and is made more complicated if it is an audio translation for voice-over, or for subtitles and captions. The first thing to consider is that many translation companies offer 'machine translations'. 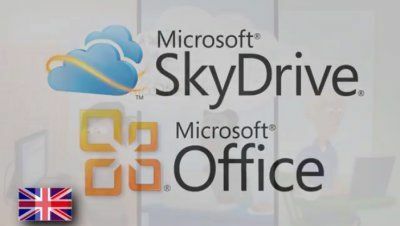 These are cheaper, but generally contain errors that a computer simply cannot solve. And it will be many decades before machines can adapt colloquialisms and humour. 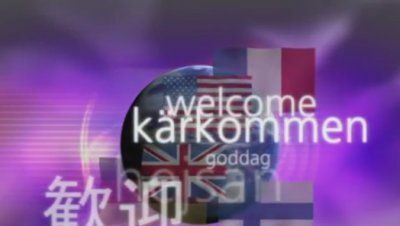 We are all familiar with examples of subtitles containing hilarious errors caused by the use of machine translations. Historic Scotland is an executive agency of the Scottish Government and is responsible to Scottish Ministers for curating Scotland’s historic landmarks and environments of historical significance. They ask Matinée Multilingual to produce a DVD for the Urquhart Castle cinema room, but the challenge was to author a DVD that allowed up to 3 subtitle and 3 audio streams to run simultaneously in different languages. This so they could cater for large groups of tourists of different nationalities. 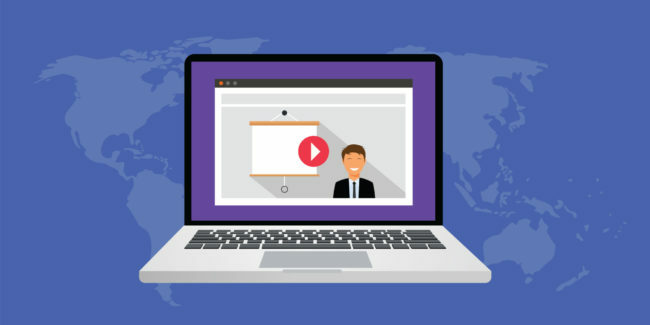 We produced the audio translations and subtitles in French, German, Italian, Spanish and Japanese and our video editor produced a DVD which would allow multiple combinations of languages. This meant the DVD could have English, French and German audio streams, with German, Italian and Japanese subtitles all at the same time. At Matinée we subcontract all our audio translations to in-country linguistic professionals; all expert translators in their native language. All these talented translators have passed our stringent quality checks. They will not be the cheapest, but we know how important it is to get it right first time. This avoids costly delays and having to make corrections later in the production cycle. You also have to decide if the translation is for voice-over, or for subtitles. When for voice-over, you must take into account that some languages are much 'longer' than others, when read. For example German is a 'long' language, and English is relatively short. If you are trying to match the voice-over to an existing video, the translator must take into account the available time within each segment, and make sure the translated voice-over will fit when laid back to the pictures. 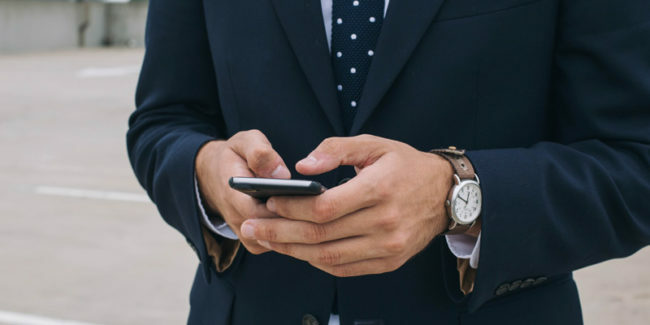 Sometimes the text must be shortened to facilitate this, and an experienced audio-video translator will have experience working within these timing constraints. For subtitles and captions the issues are very different. 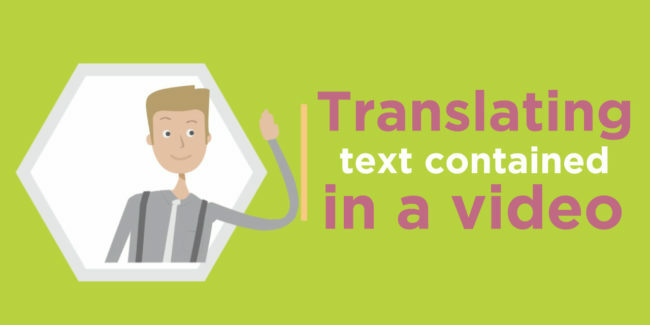 The translator must work from a transcript of the video, or from the original script. This will need to be translated into a subtitle format, which is usually a much shortened version of what is being said. This enables the viewer to read the subtitles at a comfortable pace. Translating for subtitles is a specialised skill, and cannot be performed well by a translator who has not trained in this discipline. 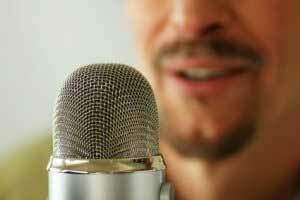 Audio transcription is the process of representing recorded oral text in written format. Matinée Multilingual provide a comprehensive audio transcription service in over 80 languages. Independent video producers talk about the reasons why they come to Matinée Multilingual for help with their audio and video productions. It's for the expertise of the staff, the range of services, and the superb customer service. David: The people that work at Matinée are great. They're experienced. They all work well together, and you know that they're not going to let you down. Andre: I've had a fantastic relationship with the people here. They're extremely helpful, always willing to assist you in any area that you want, very creative. Marian: I come to Matinée, yes, because they give me really good value for money. They have everything all in one place, and that makes a really cost-effective package, but the main reason I come here is the people. Jim: I come here not only because it's convenient for me, not being in the centre of London, but also because the level of expertise is top-notch. David: The editors are multi-skilled. They're able to offer editing and graphics at the same time, in the same room. Marian: There's a total production process here, and that's what's quite unusual. 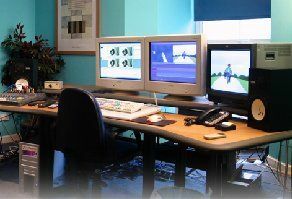 You can have really top quality, 3D animation produced here, walk out one door, go into another and have amazing sound effects added to your soundtrack. It's that total package that is so valuable to me. Jim: A lot of the projects I deal with are not just editing. It involves a sound studio. It involves graphics, and putting it all together is one final solution. Matinée never had a problem in being flexible enough, both in terms of technology and creativity, to give me what I want at the end of the day. David: I think Matinée is very good value for money simply because they're regional, and they're offering the same facilities as a London company, but at a much lesser cost. Jim: They offer a London service, but not at London prices. Their pricing is transparent. They keep you informed, and it means at the end of every project, there are no nasty financial surprises. Marian: Instead of having to book a separate edit suite and a separate sound studio, I can just walk out of one door and into another here and know that I'll get the total package. In terms of value for money, it's very competitive. Andre: There is no reason why I want to go to Central London when I've got everything that I could find there here on my doorstep in Berkshire. Marian: Everything that I need in order to make really good quality multimedia is here. David: I recommend Matinée to the producers simply because they provide a good service. The people are great. It's like a family when you're working with them. They've got the right equipment. They know what they're doing. They provide the right material for you. They never let you down. 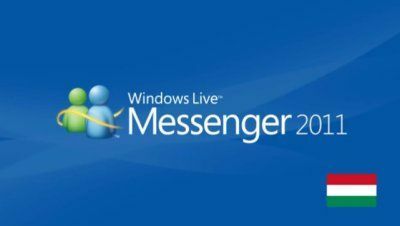 In partnership with Microsoft’s translation agency – Lionbridge, Matinée were commissioned to localise a set of Microsoft Windows Live Messenger 2011 product demonstration videos, which were originally created in Adobe After Effects.